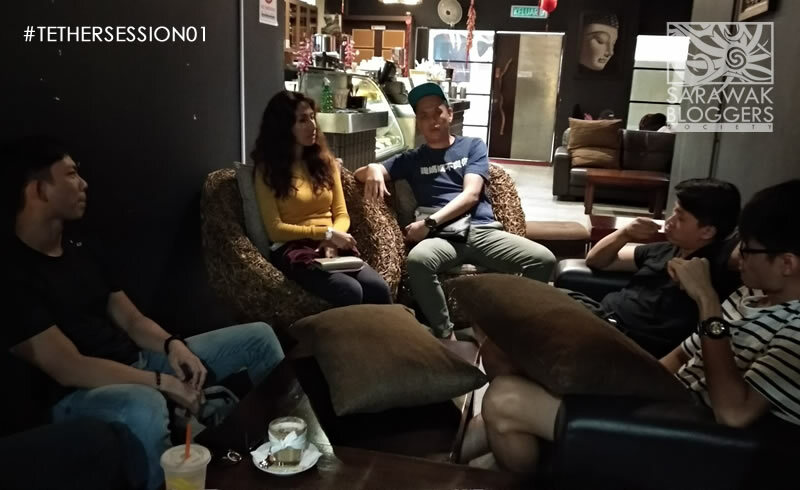 Last night, the very first Tether Session by Sarawak Bloggers Society was held at a local cafe, with nine social media users and influencers coming. Tether is conducted in a very informal way to bring together social media users, and encouraging discussions and sharings about how each other can use soceial media to grow their influence, fan base and networking, under the guidance of Sarawak Bloggers. Last night’s discussion focused on branding, and how local content creators can grow to be a force in the local industry, specifically tourism and Sarawak related industries. The second Tether session would be conducted tentatively on 22 March 2018 (Thursdays), with the venue to be decided. Next: Next post: Anchor Food Professionals bringing cheesy pleasure back!